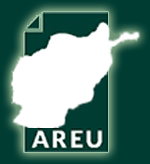 Over the past few years, Afghan policymakers have put aside strategies encouraging pro-poor growth in favour of solutions that focus on expanding GDP. In addition, existing solutions to poverty are becoming increasingly technically-oriented and fail to take local social realities and power structures into account. 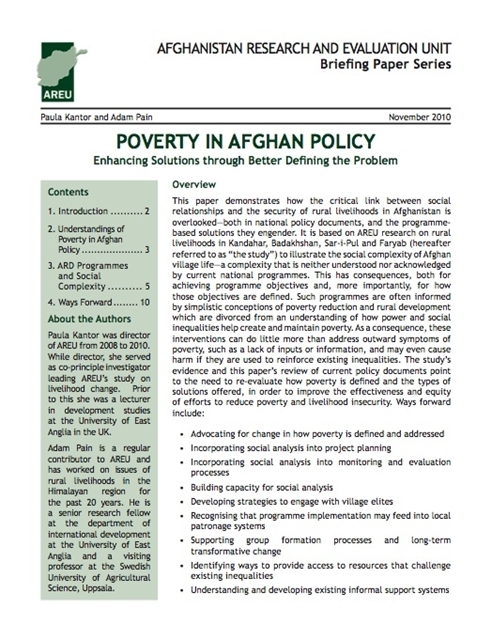 This briefing paper calls for policymakers and programmers to refocus on poverty and its social causes as a way to ensure that efforts to improve the lives of rural Afghans meet with lasting success.